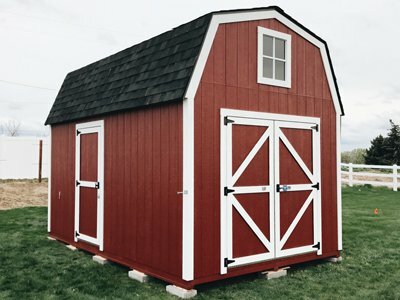 Stor-Mor has been building storage sheds, shops and garages in Idaho with excellence and lasting value for over 25 years. Our most popular design! The Classic Gable conforms to most HOA regulations and is the perfect solution for your backyard storage needs. 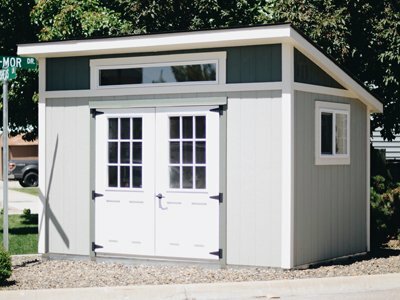 Offering more overhead storage space without the extra cost, the Classic Barn style combines function and style into an attractive and affordable workshop for you. Adding a loft to our Tall Barn design not only maximizes your storage space, but it also frees up valuable floor space. Our Side Kick style is designed to look like an extension of your home and is great for small yards or limited space. 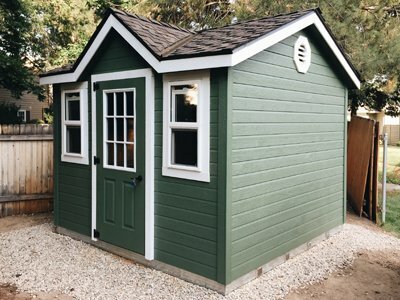 Offering a unique guest house look, the Ranch and Cottage styles make the perfect addition to your backyard. Designed with style in mind, the American Classic features extended roof eaves to harmonize with the design of your home and gives added protection from the elements. Extended overhangs, a false gable, and windows make the Victorian design both eye catching and functional. 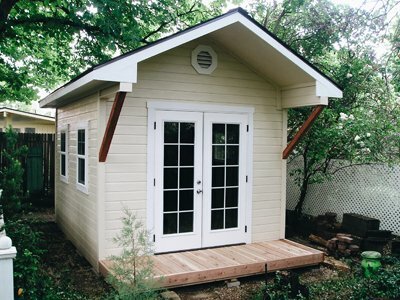 Perfect for a weight room, pool house or backyard studio, the Modern design is a great complement to any backyard. Can't find exactly what you're looking for? 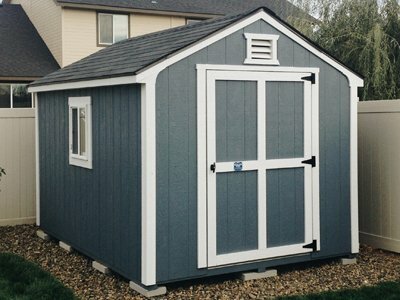 Try customizing a Stor-Mor Shed to meet your exact design needs. 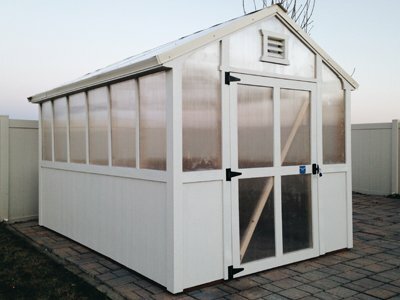 The perfect addition to your garden area, the Greenhouse will be your new spot for starting plants and storing garden tools. 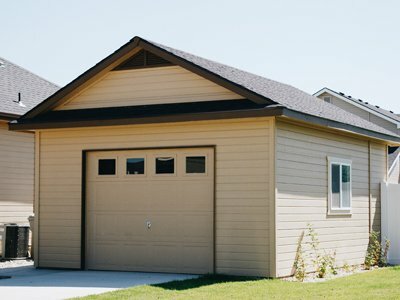 From shops, garages, RV storage and more, Stor-Mor has a solution for even the big storage needs. 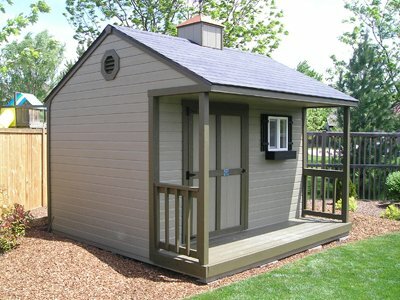 Outdoor storage buildings from Stor-Mor Sheds are made in Idaho and feature high-quality workmanship. 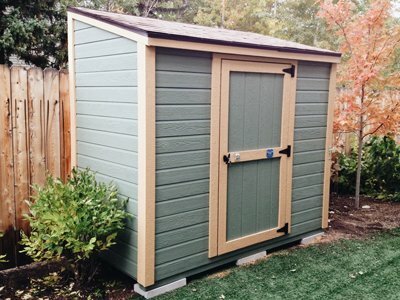 Stor-Mor has over 70 sizes and styles to fit your storage shed needs. 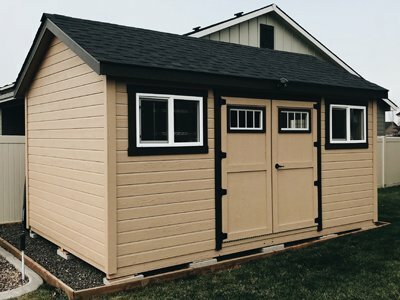 Whether you are looking for a shed, shop, garage or custom building, you can shop online at our Web site or at our Meridian showroom to see our vast product line. You can also view optional features such as windows, skylights, work centers, shelving, cupolas, weathervanes, metal roofs and more. See for yourself how Stor-Mor outdoor storage buildings stand out for their design, durability and good looks. 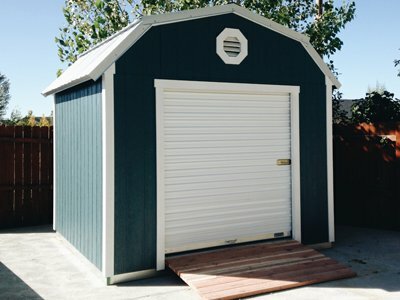 You'll understand why our storage buildings are the best selling sheds in Idaho.